Shannan will be managing our marketing, search engine optimization, social media marketing and graphic design projects, for our clients as well as for our company. Shannan has experience in numerous business ventures over the past 12 years, interacting through several networking groups, and various volunteer work in the community. She is a graduate from Colorado Technical University with her bachelors in Information Technology and Global Marketing. 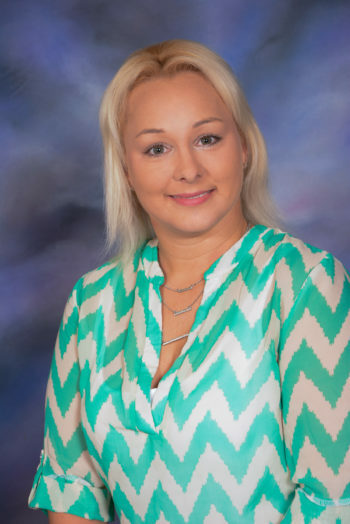 Shannan loves what she does and considers herself a marketing enthusiast and networking fanatic. She is passionate about marketing, social media, football/baseball, local events, wine tasting, her husband and three kids, gardening, and outdoor activities including camping and fishing.